Balls fall through the four pipes. Push the buttons at the right time to activate the triggers and pop them. 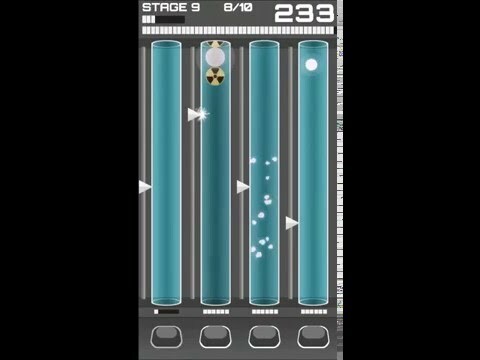 Destroy the capsules and get new items to improve your skills. Discover the different balls and learn their behaviors. Improve your reflexes, challenge your friends and compete for the best score!